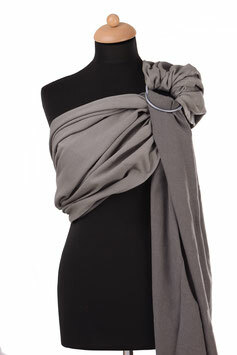 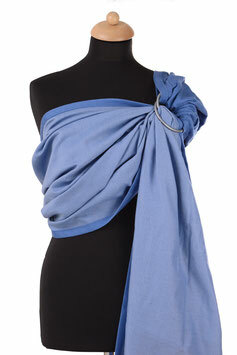 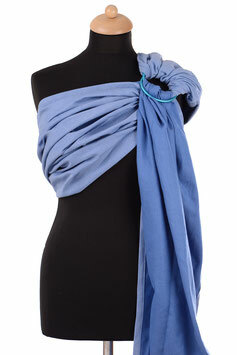 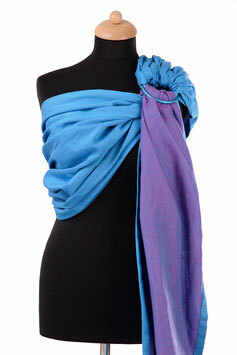 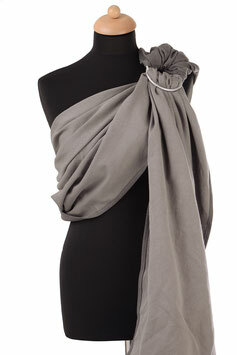 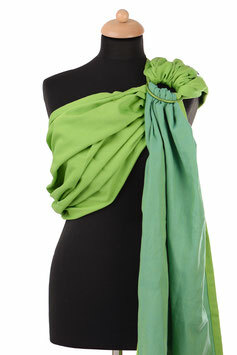 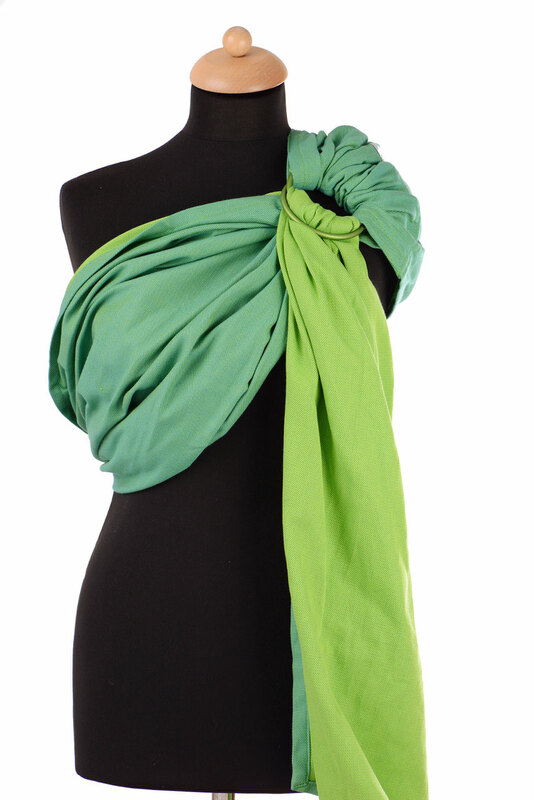 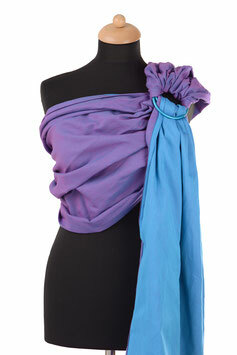 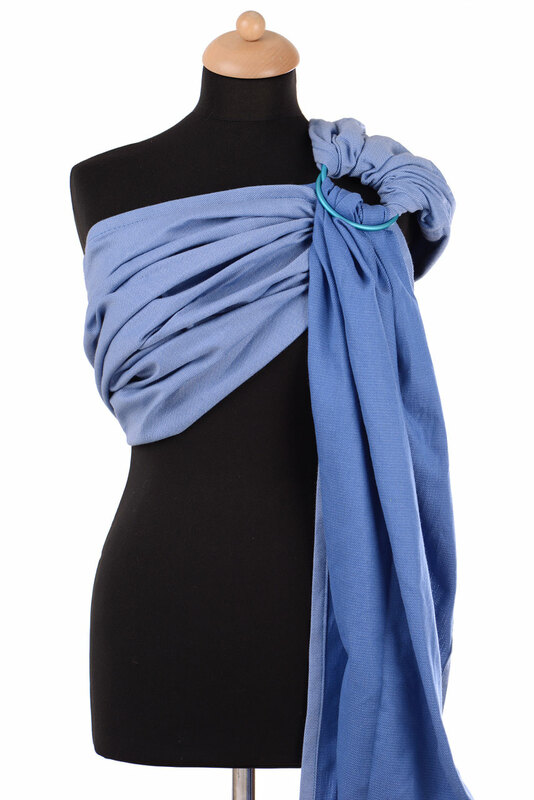 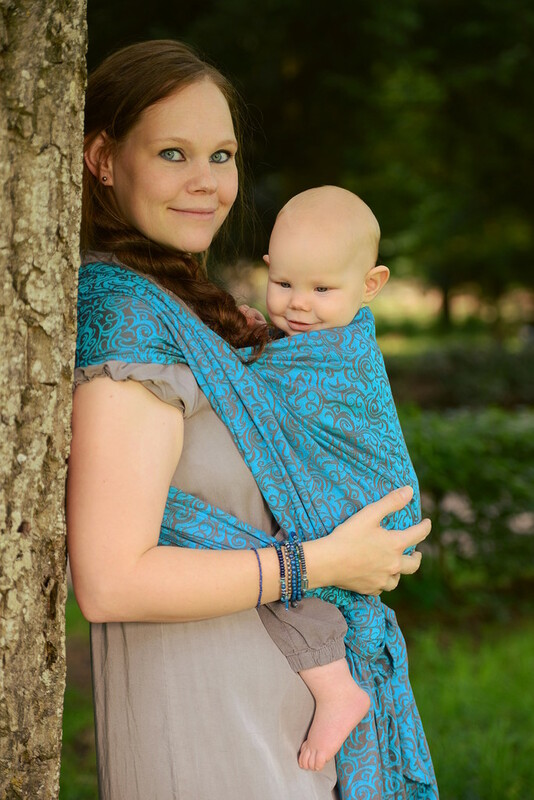 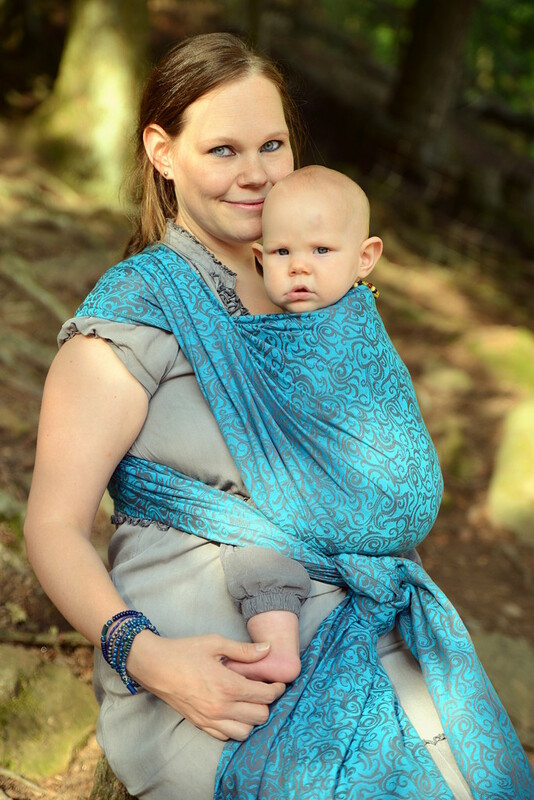 The Huckepack wraps and slings can be used from birth on and until the end of the babywearing time. Which size you need, depends on your size and how you want to tigh the wrap. 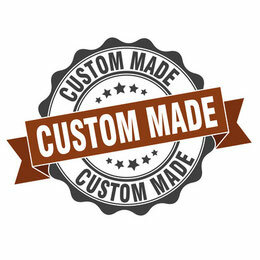 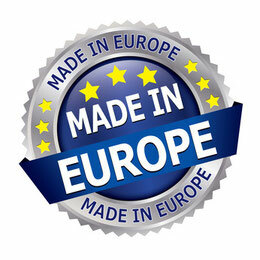 If you have any questions, you can contact us via e-mail or give us a phone call. 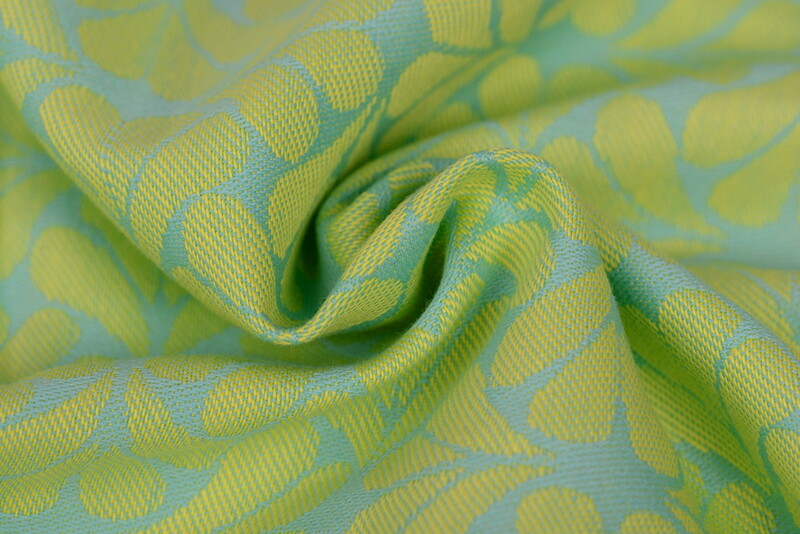 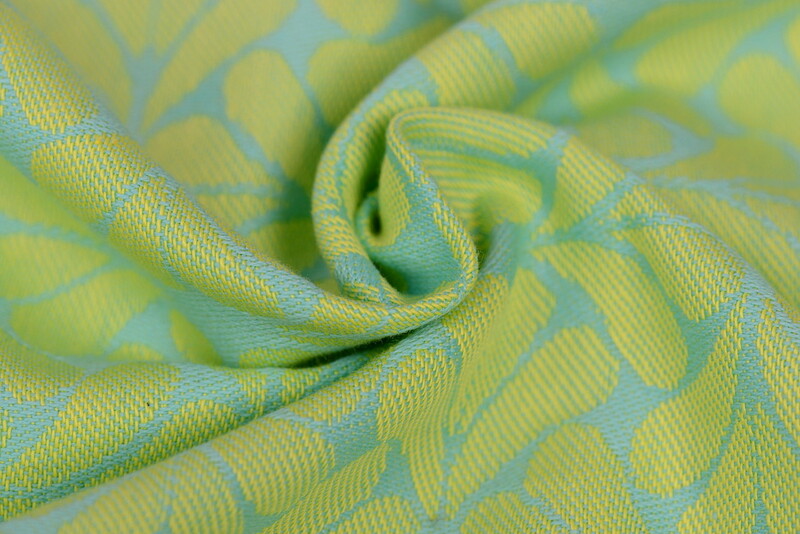 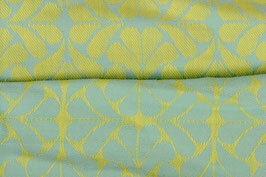 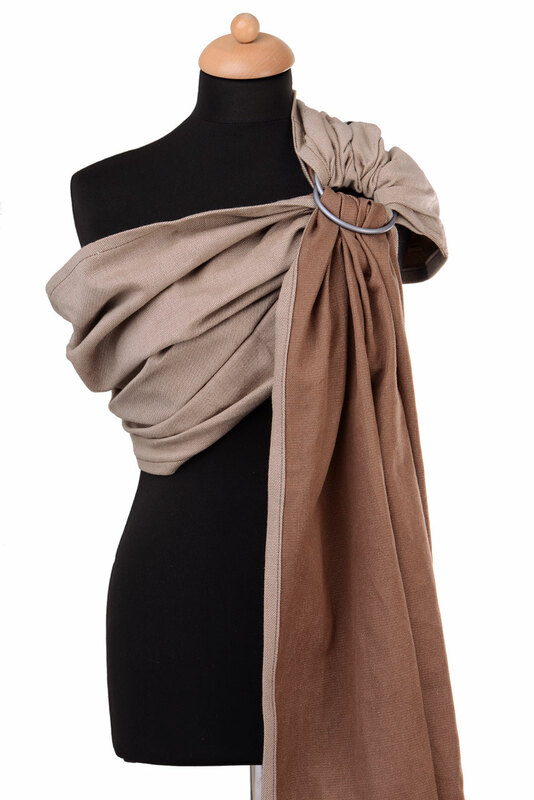 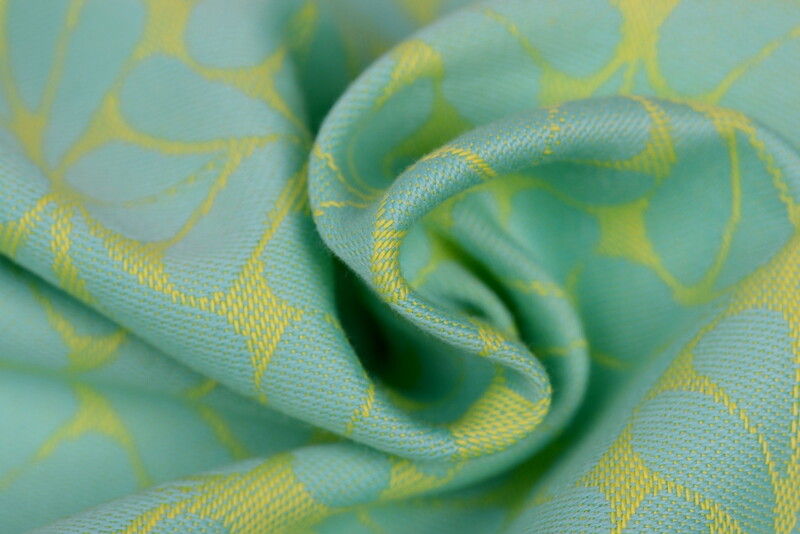 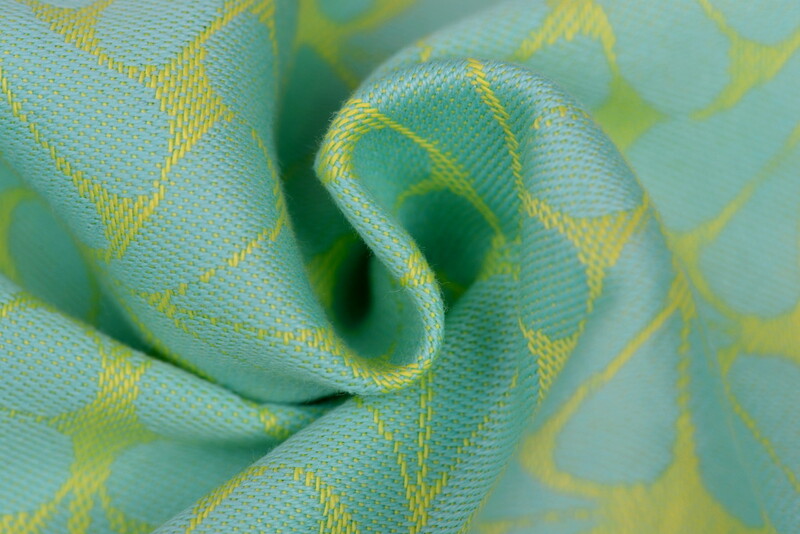 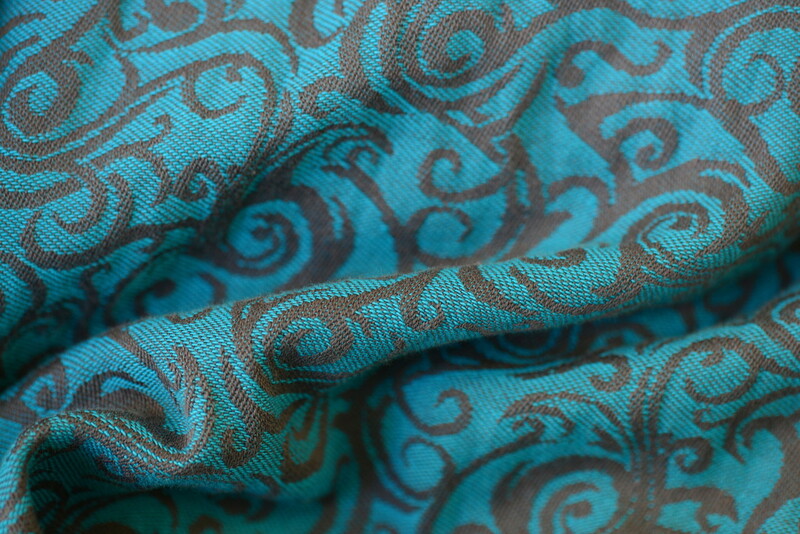 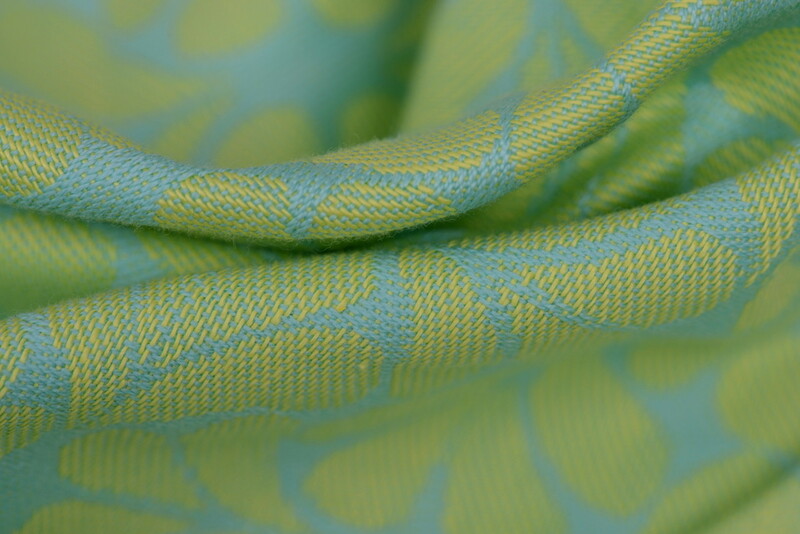 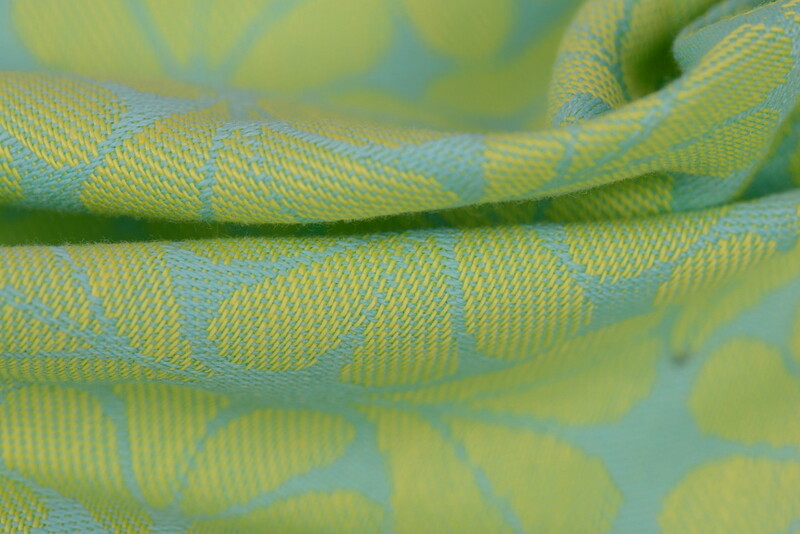 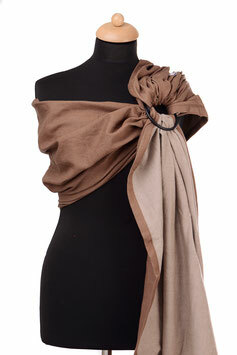 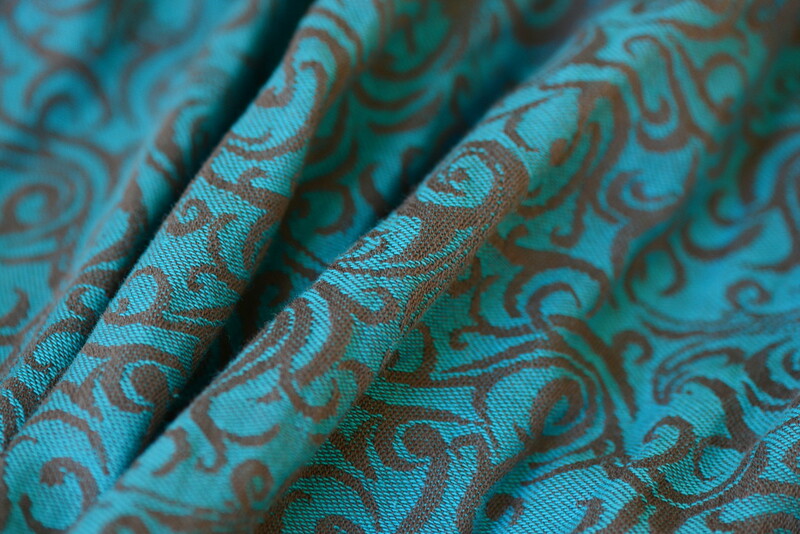 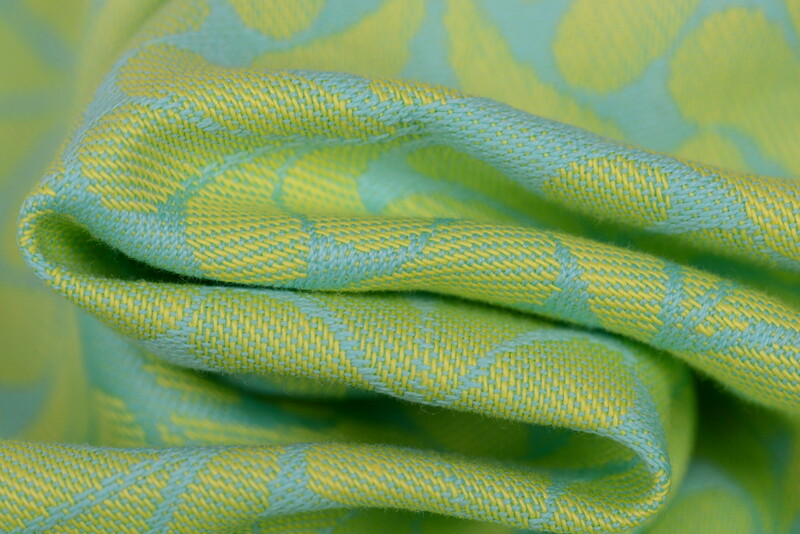 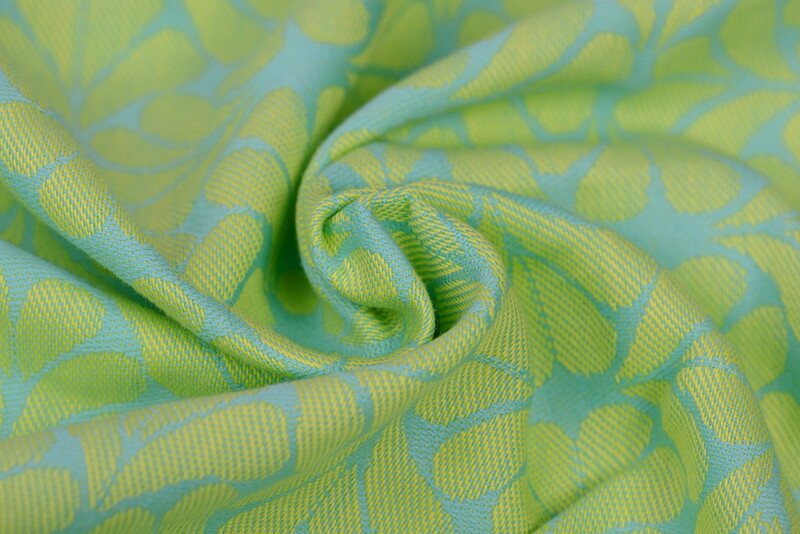 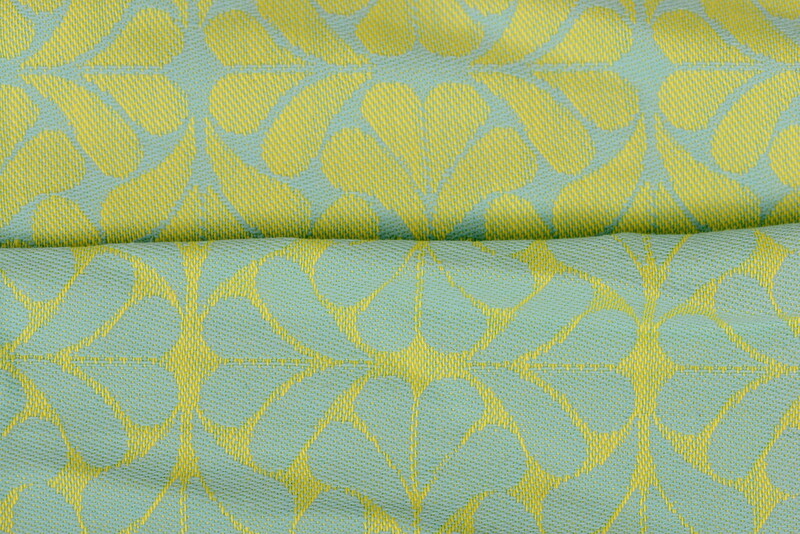 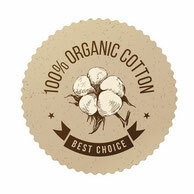 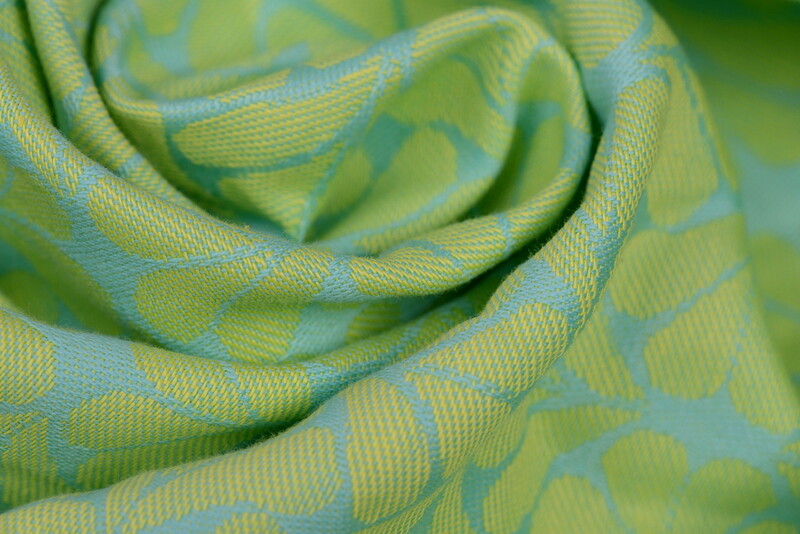 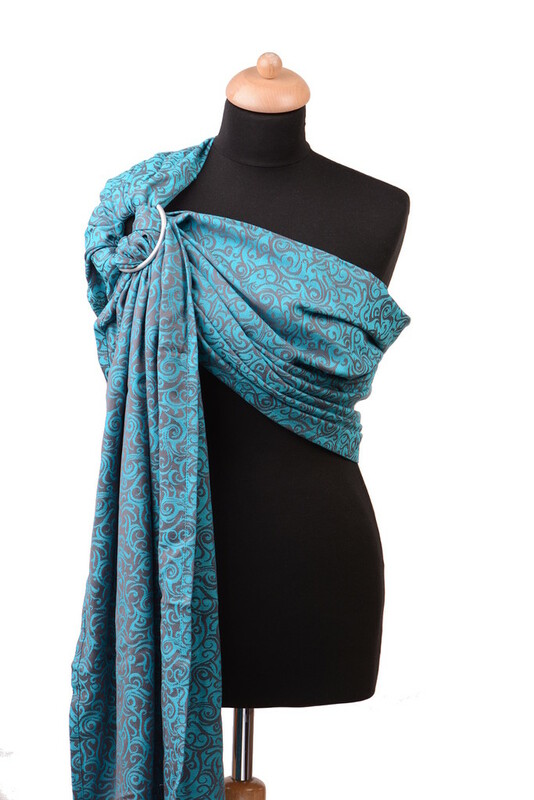 The wraps are produced in jacquard weaving, in 100% cotton and they have the oeko tex standard 100.